Spring is coming! It might not feel like it to everyone yet but the end is in sight. One way to celebrate is to join Zoëtry Wellness & Spas Resorts for the upcoming spring holidays! Check out how we’re celebrating in paradise! Make sure you show the Easter Bunny some love! Join us for an elegant Easter Sunday featuring gourmet buffets and champagne, an evening of entertainment and all the Endless Privliges® you can expect from Zoëtry Wellness & Spas Resorts. End the night with us enjoying a movie on the big screen right on the beach! 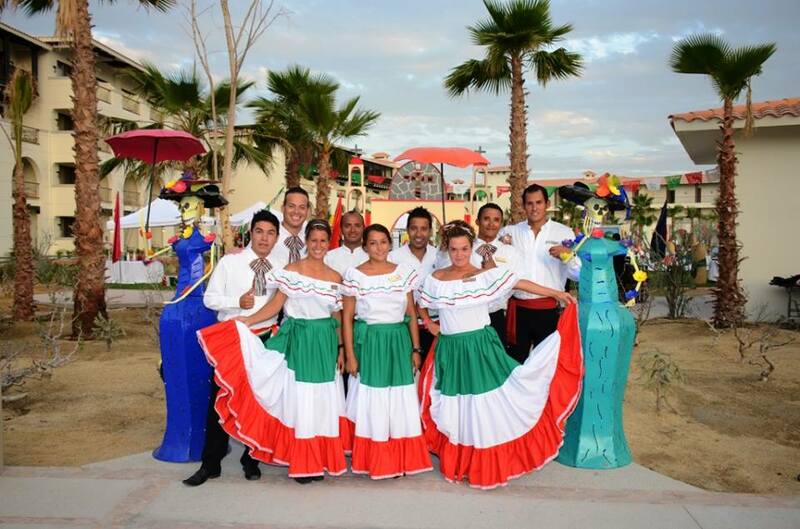 Embrace the color and life of Mexico! 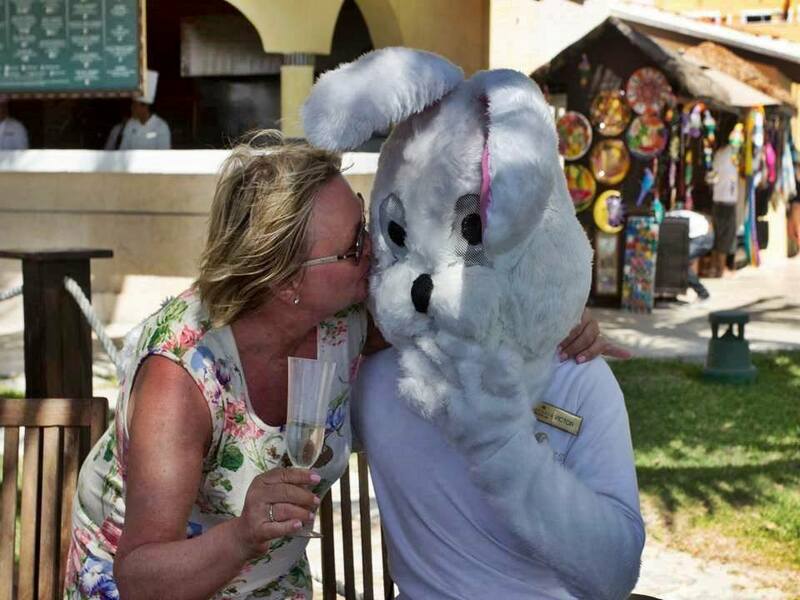 This entry was posted in Zoëtry Agua Punta Cana, Zoëtry Paraiso de la Bonita, Zoëtry Villa Rolandi, Zoëtry Wellness & Spa Resorts and tagged Cinco De Mayo, Easter, Zoëtry Wellness & Spa Resorts. Bookmark the permalink. ← Explore Paradise at Zoëtry Agua Punta Cana!